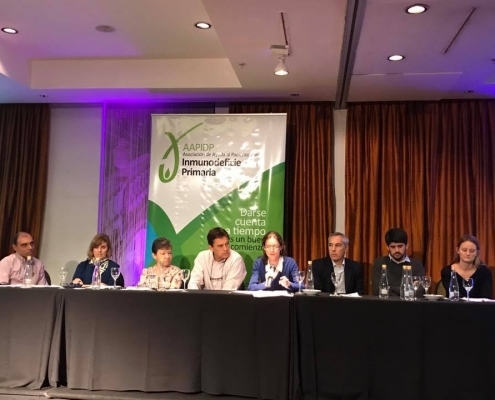 AAPIDP, the Argentinian primary immunodeficiencies patients’ group celebrated World Primary Immunodeficiency Week with a National Patient’s Meeting on May 5. The gathering took place at the Savoy Hotel in Buenos Aires city, starting at 11 am with the reception and registration of attendees. We received participants from Buenos Aires city and from the province, from Entre Rios, Santa Fé city and Rosario. The meeting began with a brief introduction from AAPIDP and its board members followed by a panel talk on “Right to health” by the lawyers Ms Maria Inés Bianco and Ms Mariana Amartino where the main topics were the rights of the patients and the coverage of health insurance. 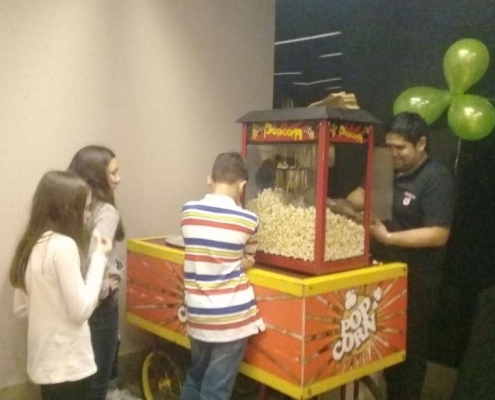 Meanwhile, the younger audience enjoyed artistic and recreational activities such as arts and crafts, games, a magic show and artistic make-up. In addition, there was a football table and a gaming console for the teenagers. After lunch, the afternoon session “All you want to know about PIDs” had the participation of 12 specialists, from both paediatric and adult immunology. For 3 hours, the doctors and the psychologist answered questions that come up frequently about different aspects of primary immunodeficiencies, such as the bases of the disease, immunoglobulin treatments, vaccination, family counselling, family and conjugal life with PID, and the perspective of curative treatments. 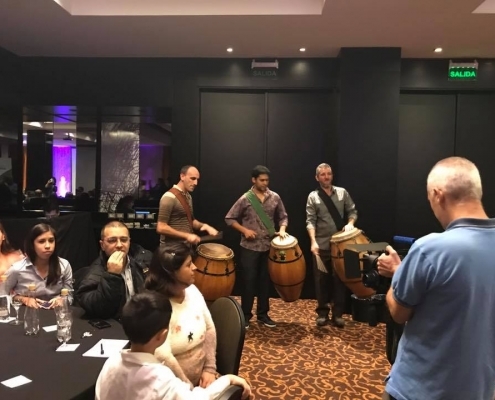 The event closed with a percussion show by “Diego Couto and his Band” where attendees had a chance to participate in playing several instruments. After the patients’ meeting AAPIDP’s active members took part in the annual General Assembly held at 18h30 in the Savoy Hotel where the 2017 accounts were approved. AAPIPD would like to thank all the volunteers who collaborated during the meeting, especially tending to the younger participants, and to International Patient Organisation for Primary Immunodeficiency (IPOPI), to CSL Behring, to Shire and to Hemoderivados UNC of Córdoba for their support towards this event.